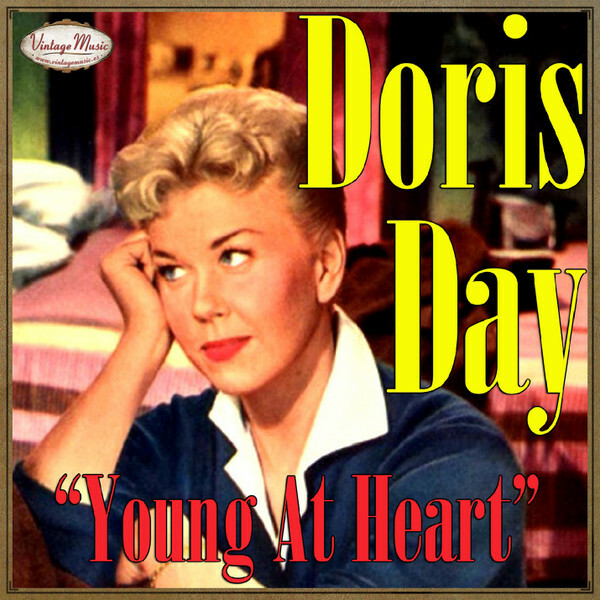 Cool here to let our readers also know that in some social circles…today is also known as “Doris Day Day”! A little redundant maybe but hey it’s only once a year! 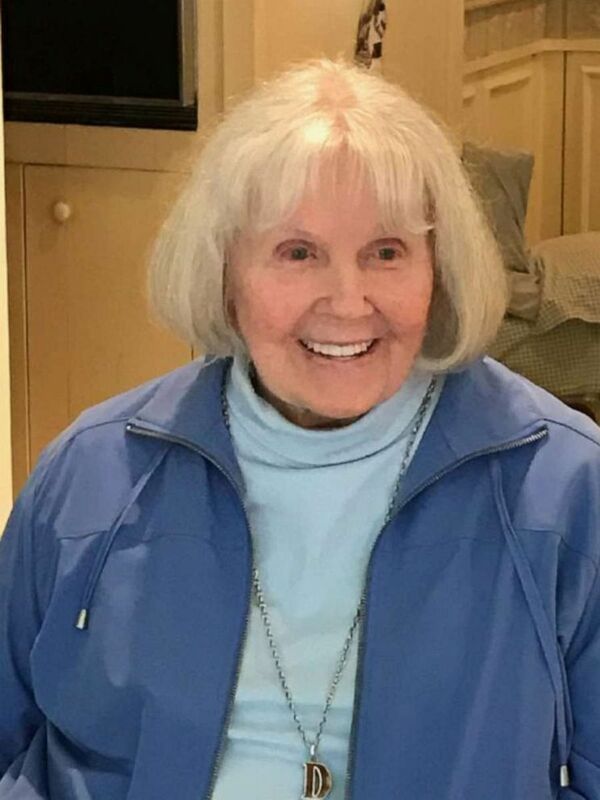 Happy birthday Doris! You are one of my favorites!